Here’s everything you need to know about the 2nd ODI between Australia and India from the iconic Adelaide Oval, Adelaide. Australia vs India 2018, 2nd ODI Live Cricket Streaming: After registering historic triumph in the four-match Test series, Team India looked a little bit rusty in the first ODI against Australia at the Sydney Cricket Ground (SCG). Despite vice-captain Rohit Sharma’s magnificent 22nd hundred, the tourists fell short by 34 runs in the 289 chase against the spirited Australians. 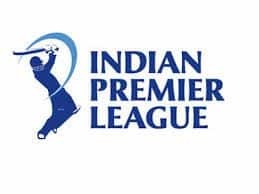 Australian pace attack led by young Jhye Richardson created havoc in India’s top-order by removing India opener Shikhar Dhawan (0), skipper Virat Kohli (3) and Ambati Rayudu (0) in first four overs itself. 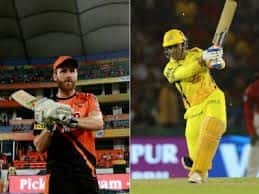 Also, former India captain MS Dhoni’s inability to rotate the strike in the middle overs will remain a major cause of concern when India take on Australia in a do-or-die second ODI on Tuesday in their bid to keep the three-match series alive. Hardik Pandya’s sudden suspension on disciplinary grounds has badly affected the balance of India’s batting order. Dhoni’s 51 off 96 balls and failing to rotate the strike has brought to focus the rejigging that skipper Virat Kohli and coach Ravi Shastri will have to fret upon. 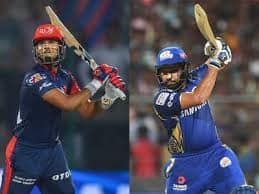 With Dhoni being slotted at No 5 even though vice-captain Rohit wants the veteran to bat a notch higher but cues from India’s training session made it clear that the team is unlikely to tinker with the batting order. The top three (Rohit, Shikhar Dhawan and Kohli) have enjoyed a fairly consistent run since 2016. But it was a rare occasion when Dhoni had to come out in the fourth over of the innings. When and at what time will the 2nd ODI between Australia and India India will start? The 2nd ODI between Australia and India will be played on January 15, Saturday. The match will start at 8:50 AM. Where is the 2nd ODI between Australia and India will be played? The 2nd ODI between Australia and India will be played at the Adelaide Oval, Adelaide. Which TV channels will broadcast the live coverage of 2nd ODI between Australia and India? The 2nd ODI between Australia and India will be broadcasted live on Sony Sports network in India. 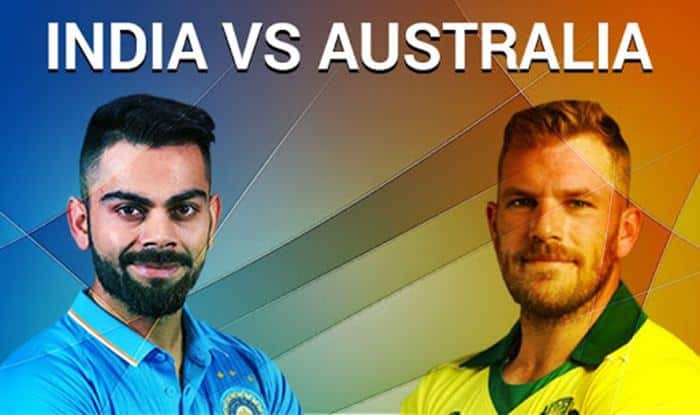 How to watch the free online live online streaming of 2nd ODI between Australia and India? The free online live online streaming of 2nd ODI between Australia and India will be available on Sony Liv app and Jio TV. What are the expected playing XIs of 2nd ODI between Australia and India? Australia (Probable Playing XI): Aaron Finch (c), Alex Carey (wk), Usman Khawaja, Shaun Marsh, Peter Handscomb, Marcus Stoinis, Glenn Maxwell, Nathan Lyon, Peter Siddle, Jhye Richardson, Jason Behrendorff.